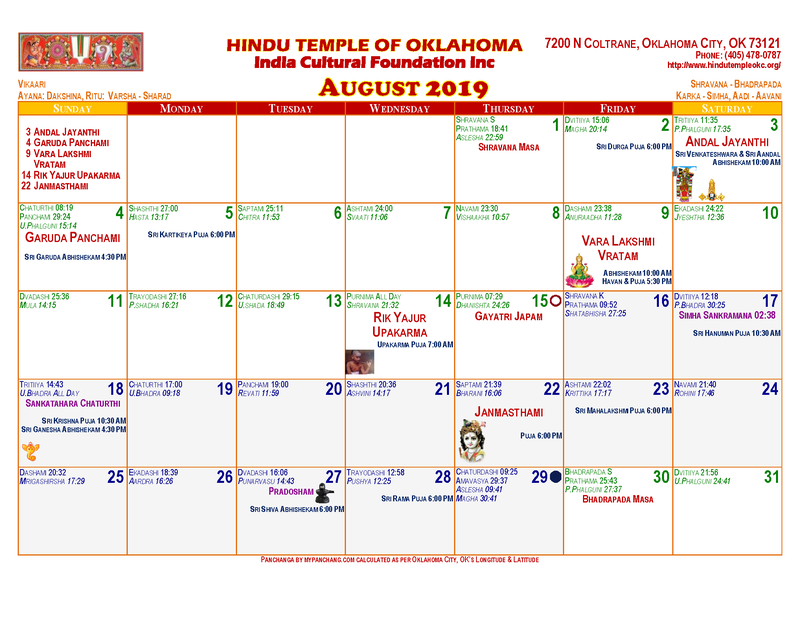 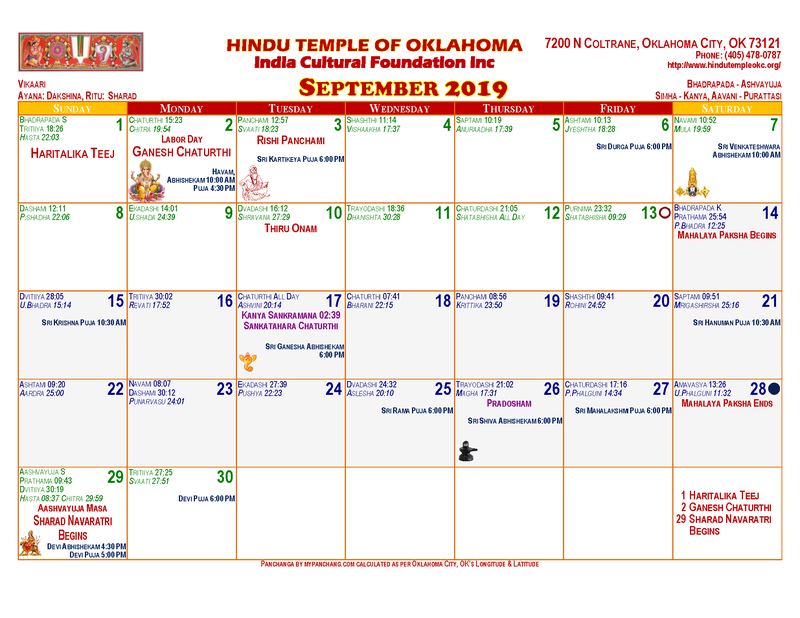 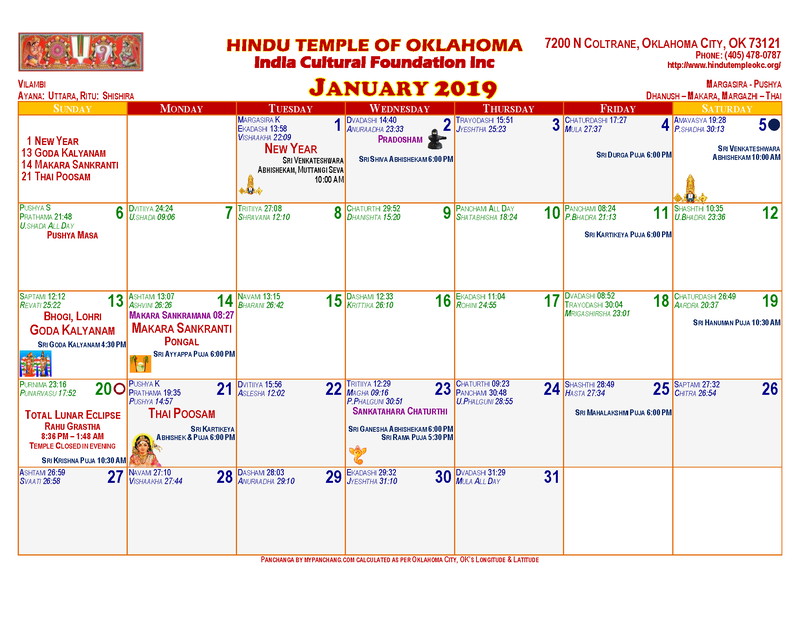 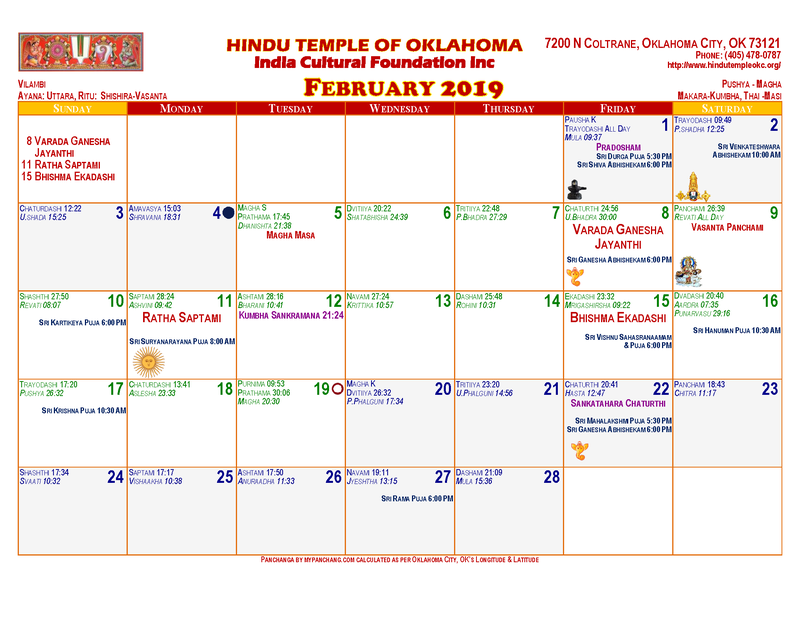 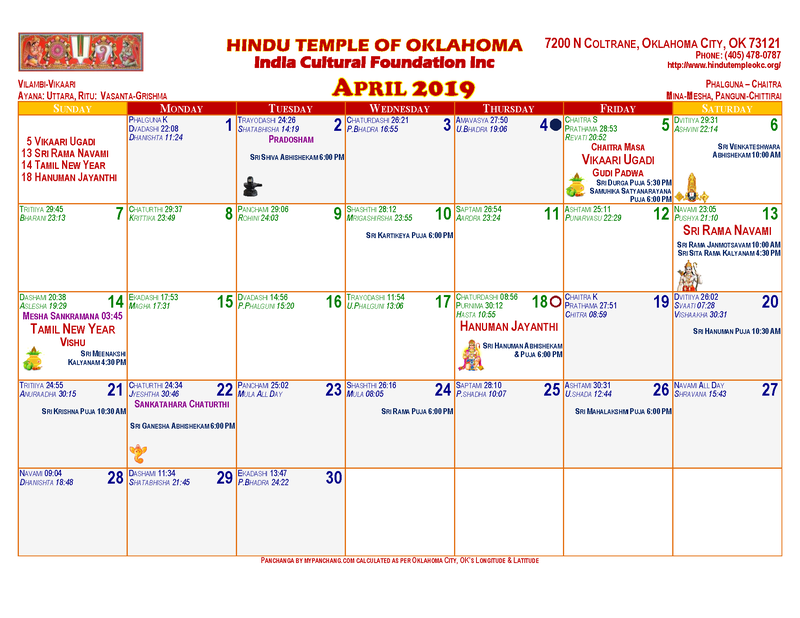 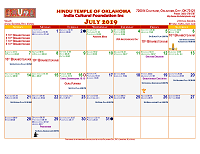 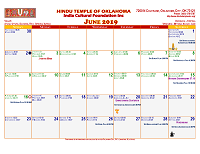 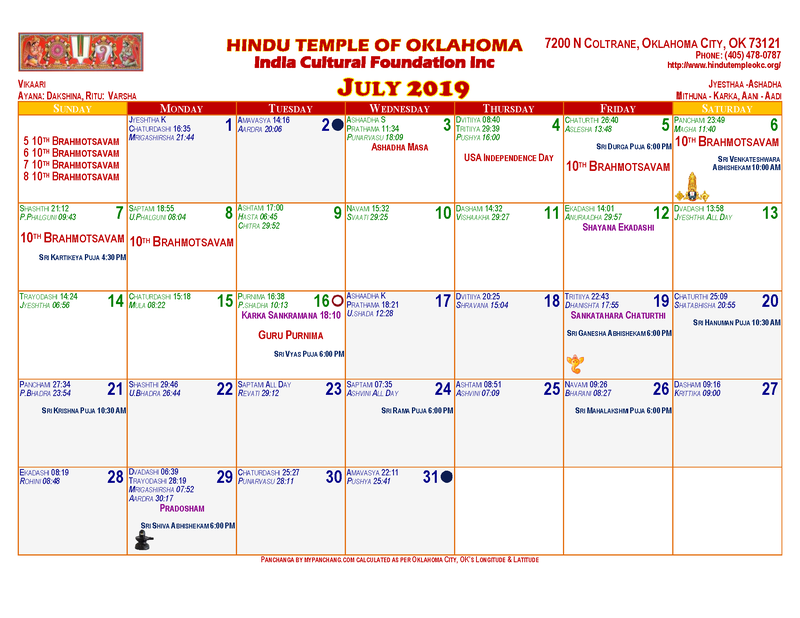 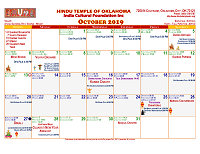 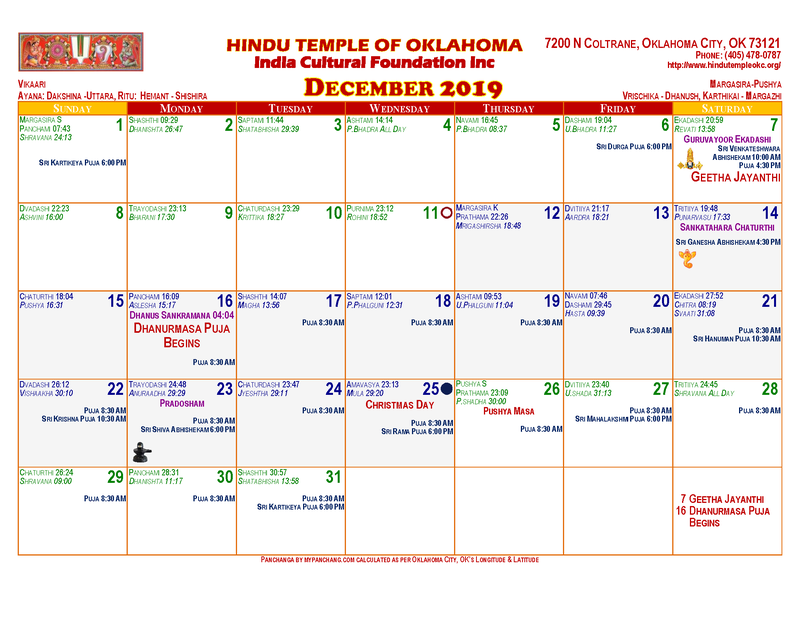 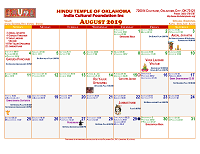 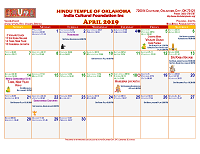 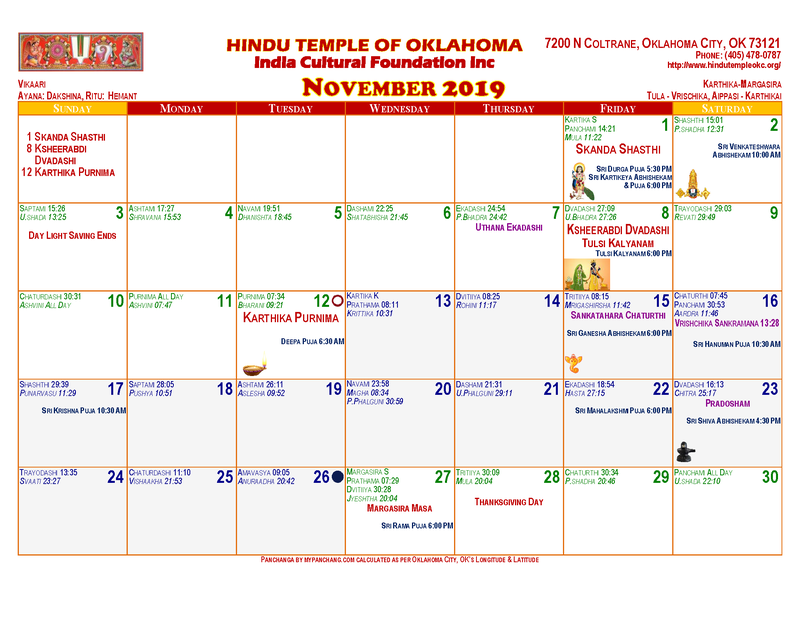 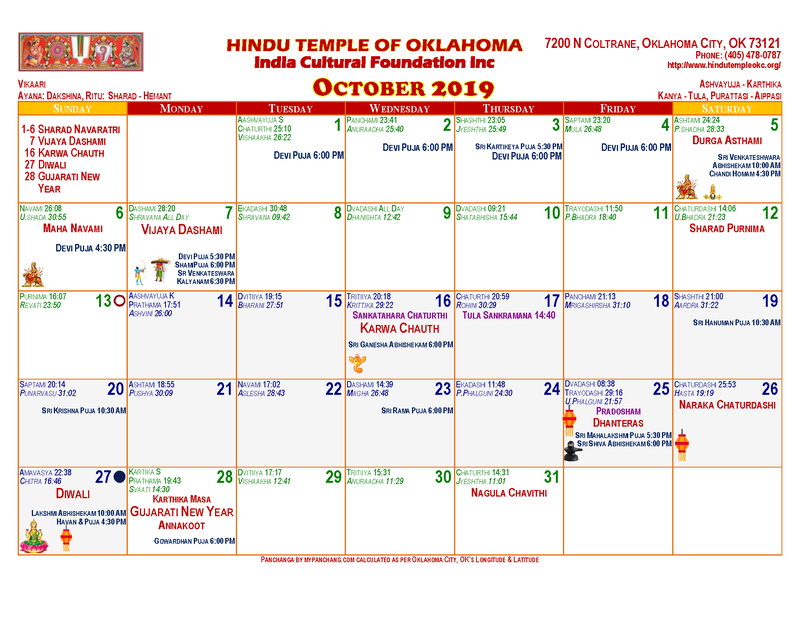 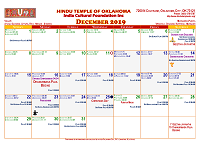 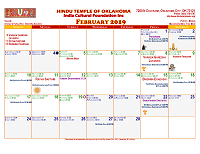 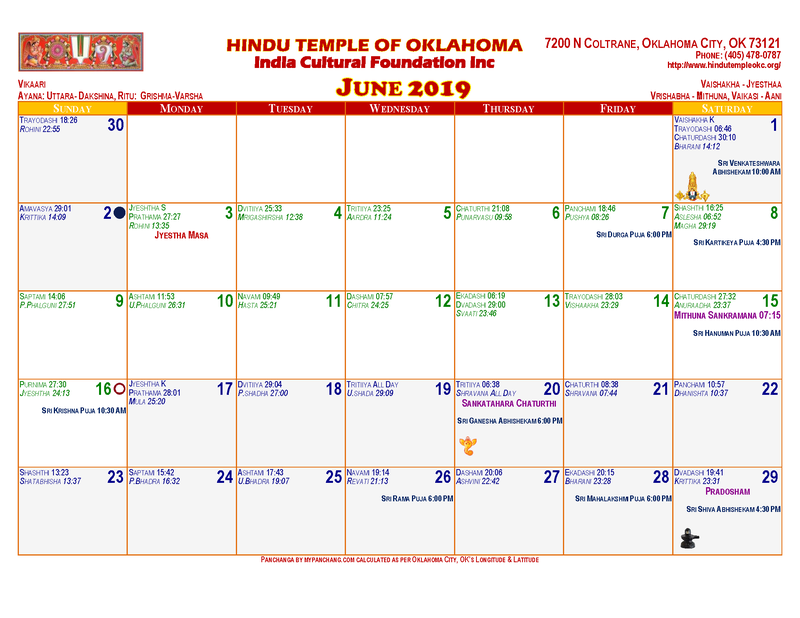 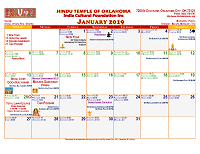 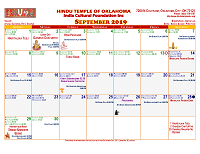 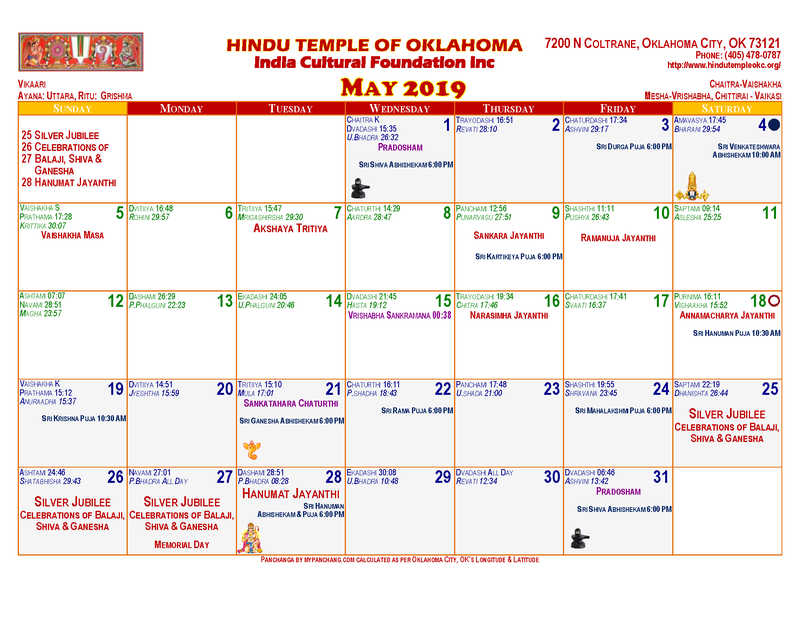 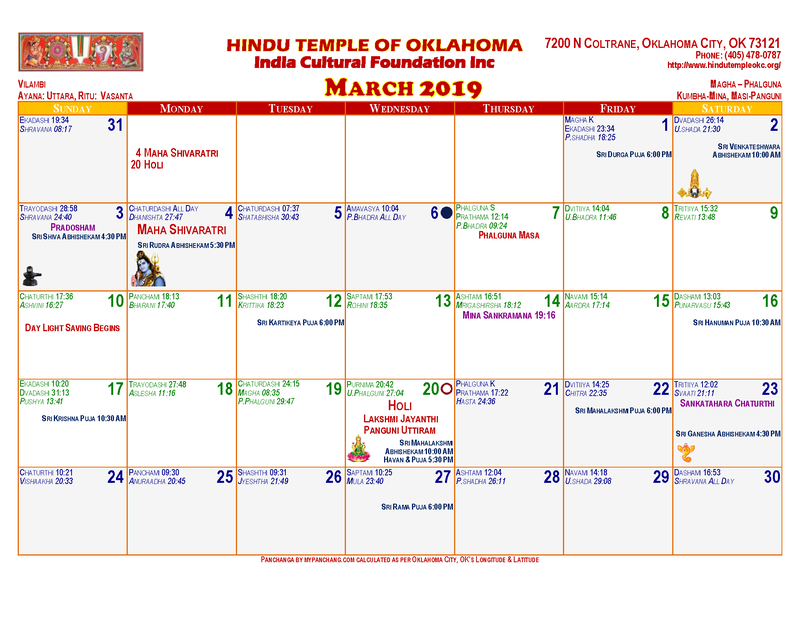 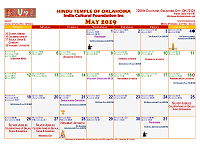 The objective of the Balavikas Youth Group is to provide young Indian-American teenagers growing up in Oklahoma with a deeper sense of their heritage and religion. 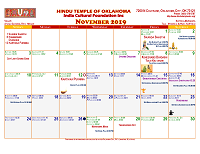 It builds on the basic concepts of Hinduism that they are likely to be familiar with, either through formal classes such as Balavikas at the temple, or in more informal settings by interacting with family and friends. 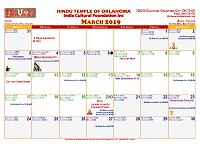 The classes are conducted in an interactive way that promotes dialog and discussion.